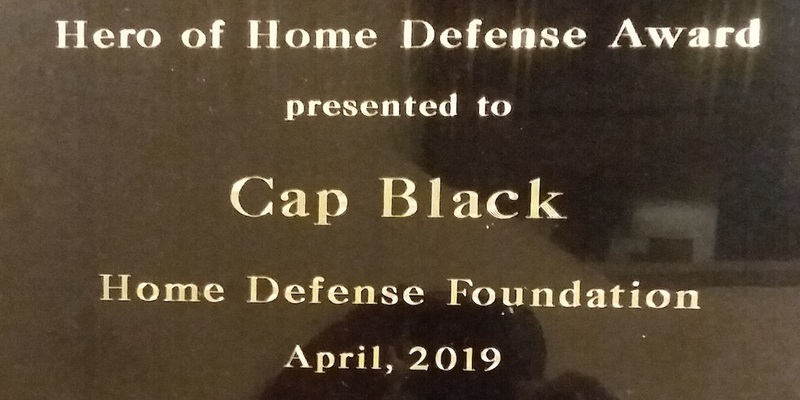 Project 21 member Nadra Enzi recently received the 2019 “Hero of Home Defense” award from the Home Defense Foundation. Nadra, also known as “Cap Black,” is a self-described “safety creator” in New Orleans. 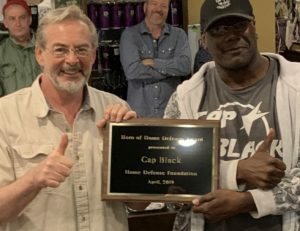 In his neighborhood, he has assisted law enforcement in the arrest of almost 20 suspected criminals during 2018 and 2019. He advises residents and businesses on public safety issues and helps victims work with police to try to resolve the crimes committed against them. 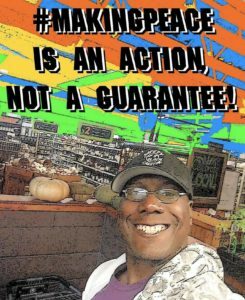 The Home Defense Foundation bills itself as “[n]eighbors teaching neighbors about home and self-defense” as well as “[o]rganizing homeowners and taxpayers into a political force.” Among its board of advisors is Jeff Crouere, a talk radio show host on WGSO-New Orleans who regularly features guests from Project 21 and the National Center. I accepted this award on behalf of safety advocates and concerned citizens ignored by elites in media and politics. Not all urban residents hate police, prosecutors and those engaged in lawful self-defense. I’m a proud voice for them. This was a great honor! If you are a safety creator, police and prosecutors are your allies against adversaries happy to make life a nightmare. Some don’t want to hear this story told – but kudos to those who do! Besides his work with Project 21, Nadra is the founder of the Urban Safety Committee and an apprentice member of the National Association of Fugitive Recovery Agents.